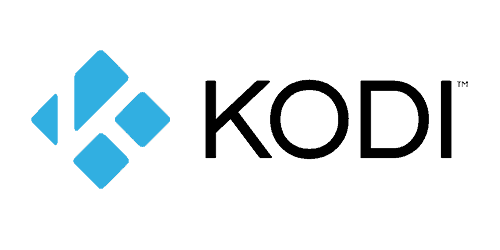 Please see our newer article on how to install Kodi on Fire TV. We're longtime fans of the media center application Kodi (formerly XBMC), but Amazon doesn't share our passion: in fact, they've refused to make Kodi available on their app store because it “can be used to facilitate the piracy or illegal download of content.” Well, with all do respect to Amazon, we'd rather decide for ourselves what kind of apps we use on our own devices. Here's our step-by-step guide to installing Kodi on the Amazon Fire TV. and put it on a USB drive or a mini SD card (just click and drag the downloaded file from your downloads folder to the USB drive or mini SD card). Now head over to your Fire TV. Navigate to Settings > System > Developer Options. Install the “Total Commander” app. You can find it quickly with Amazon's voice search. Remember that USB drive or mini SD card that you put Kodi on? Just pop it out of your computer and stick it in your Amazon Fire TV. Open the Total Commander app and select the appropriate option (either SD card or USB). Select the Kodi file and hit “Install.” You're done! Now you should be able to select Kodi just like you would with a normal app. Is there a way to install it on Fire TV Stick? Similar question. How to install Kodi on the Fire TV Stick?